for $1,050,000 with 6 bedrooms and 5 full baths, 1 half bath. This 3,976 square foot home was built in 2016 on a lot size of 0.1165 Acre(s). 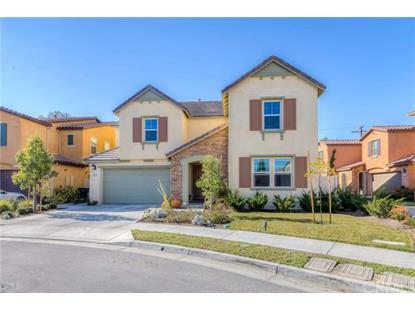 Gorgeous newly constructed home in(Oct) 2016 located in a private stellar location. Impressive features include lofty two story ceiling, double door entry, and pristine carpet flooring throughout. This elegant estate displays spacious living room and dining room area including a fireplace and views overlooking the lovely landscaped backyard. Just off the living room/dining area you can access the backyard with the open enclosed private patio space that includes another fireplace and paths to a private seating area that are tranquil and serene in atmosphere. 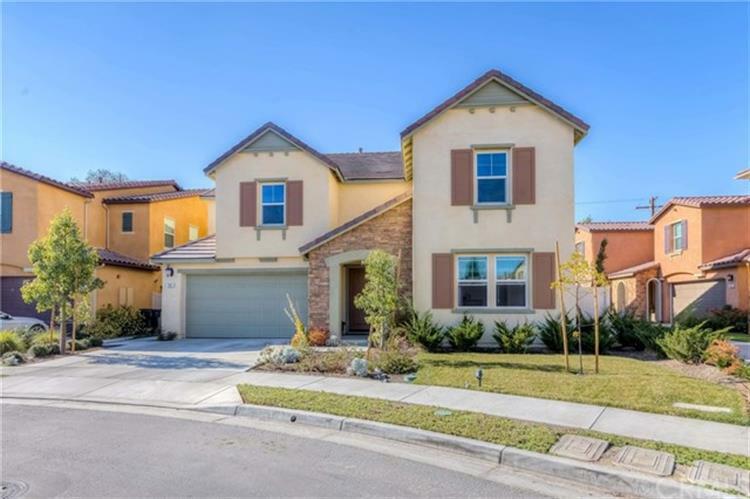 The spacious kitchen features quality stainless steel appliances: microwave, 2 oven, fresh granite counter tops, walk-in kitchen pantry, sheen brown wood cabinets, over sized granite top island, recessed lighting, and full dining area with sliding doors to the backyard. On the first floor a private en-suite extends to a private room and a private bathroom. Upstairs, on the second main floor offers an open and spacious living/family room which gives off additional interior space that welcomes guests and visitors. Deluxe master suite includes private retreat with spacious sliding door closet that is inside the private master bathroom. Top standard shower tub and dual vanity. Also the home provides a two car garage with insulated garage exterior walls and ceiling. In the garage has a tank-less water heater and plenty of storage. The home is located in the heart of Anaheim.